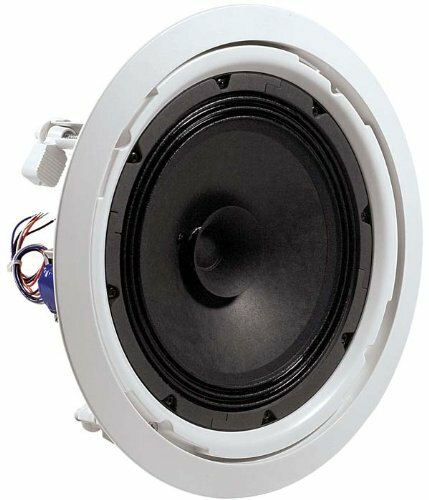 8-inch, full-range, cost-effective loudspeaker for commercial applications. Dog-ears for easy Blind Mount Installations. High Sensitivity (97 db, 1W, 1m) for Maximum Power Efficiency. 6W Transformer for use of 70V / 100V Distributed Lines.